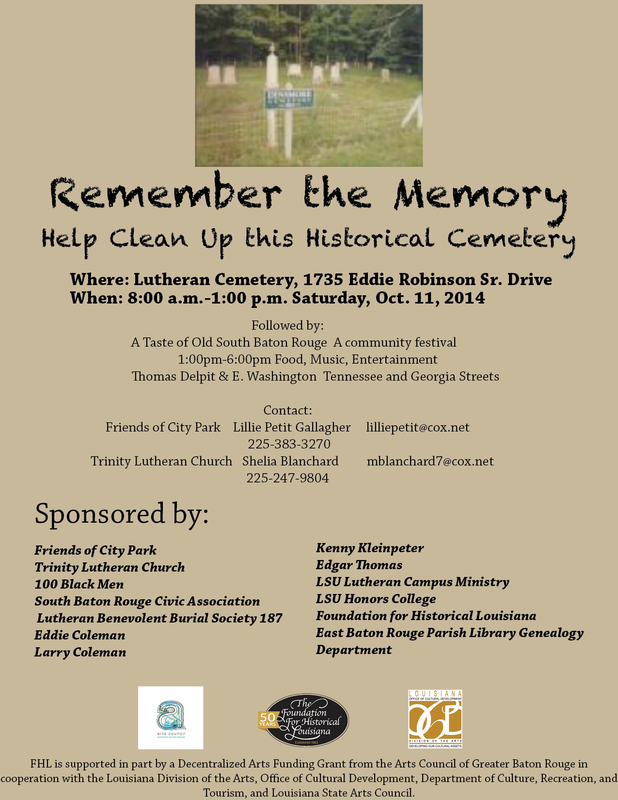 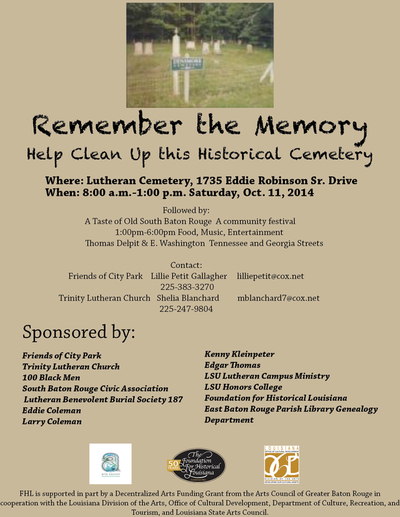 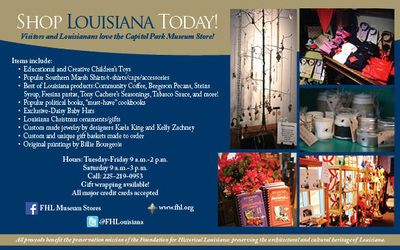 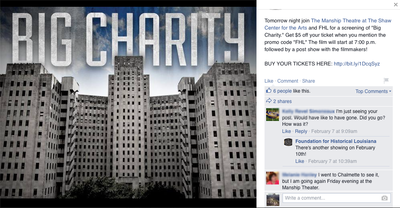 The Foundation for Historical Louisiana is a nonprofit organization located in Baton Rouge, Louisiana. Their aim is to promote cultural awareness and to encourage growth that revitalizes communities in Louisiana. 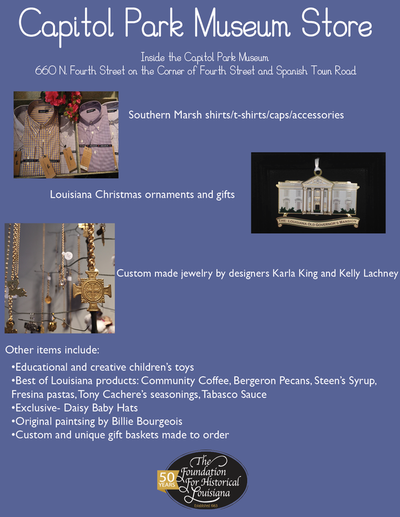 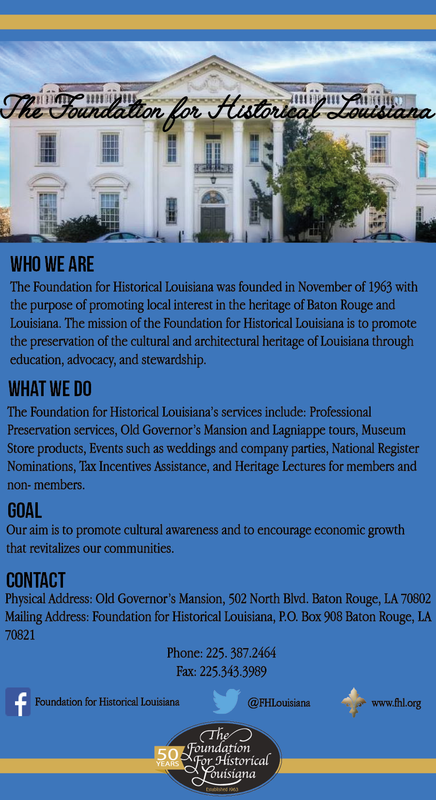 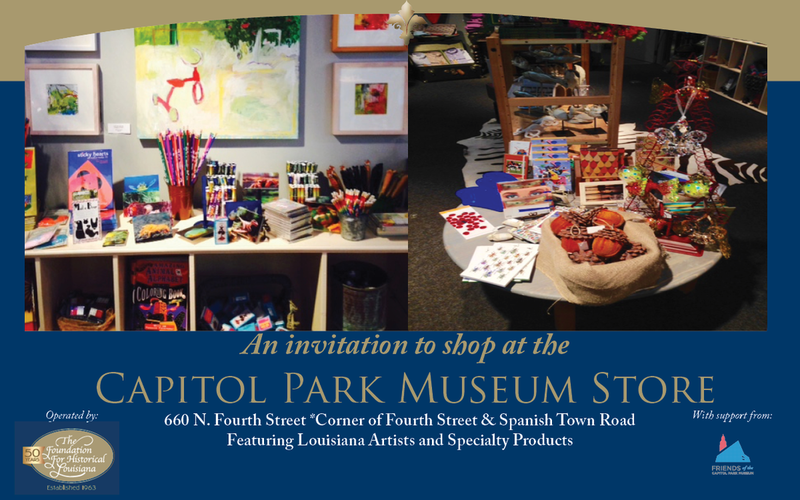 Their mission is to promote the preservation of the cultural and architectural heritage of Louisiana through education, advocacy, and stewardship. 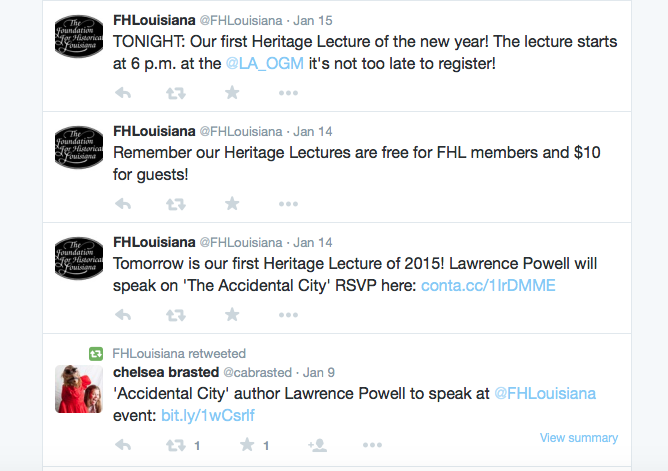 I worked at the Foundation for Historical Louisiana from September 2014 - February 2015. 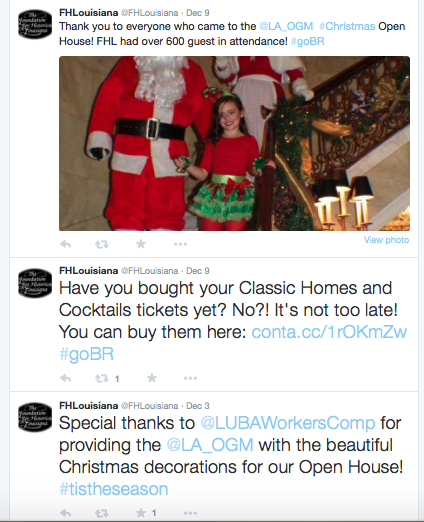 Some of my tasks as the public relations intern included: graphic design, writing and social media. 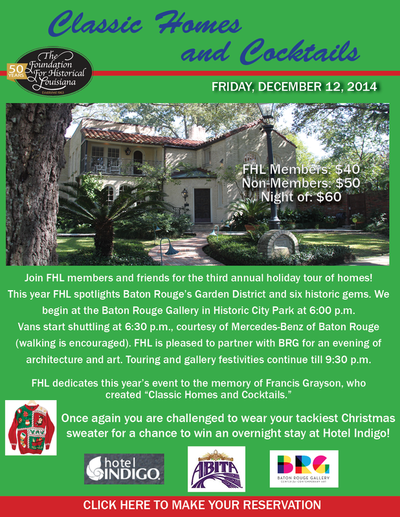 Some of my design tasks included: e-blasts, brochures, postcards and promotional fliers for FHL's upcoming events. 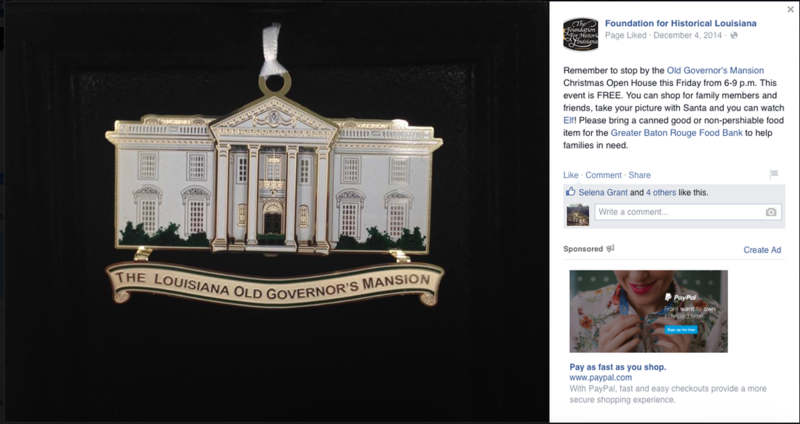 One specific event I promoted on social media was the Old Governor's Mansion Christmas Open House event, which generated buzz and circulation and resulted in over 600 guests attendance. 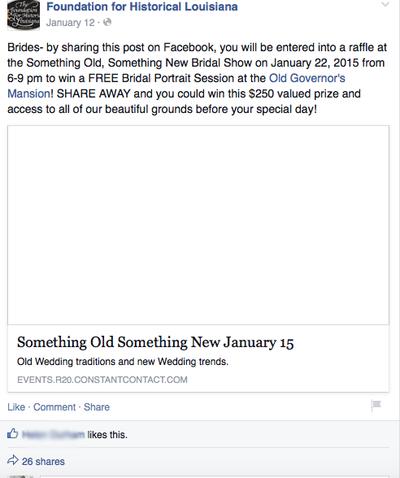 Take a scroll through the rest of the slideshow to see more examples of my work. 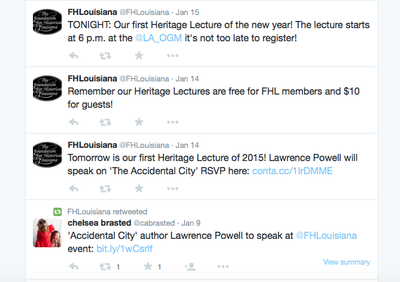 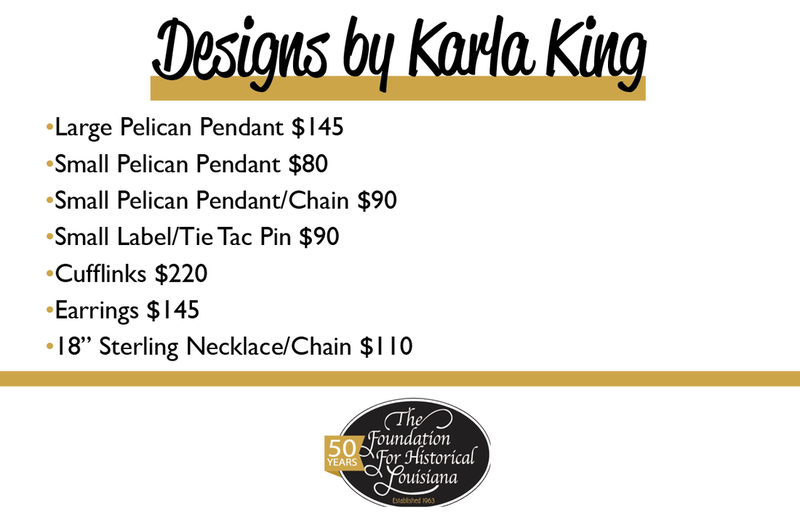 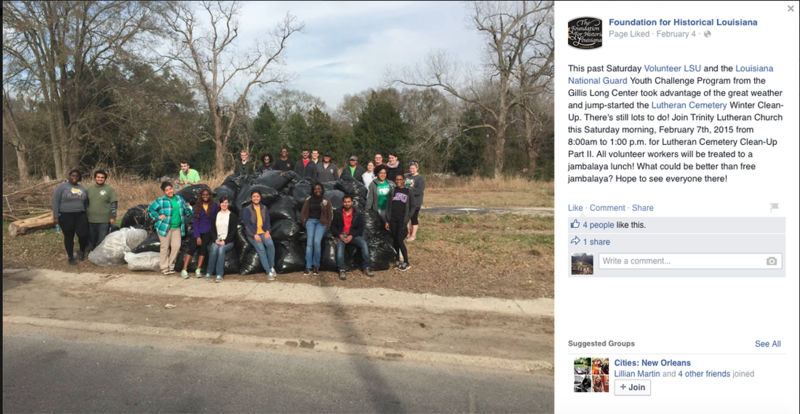 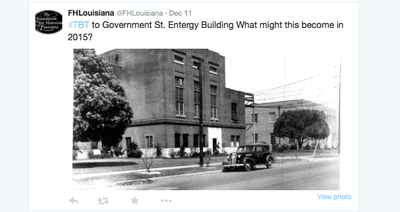 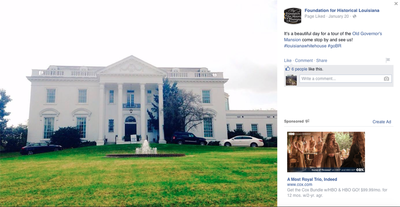 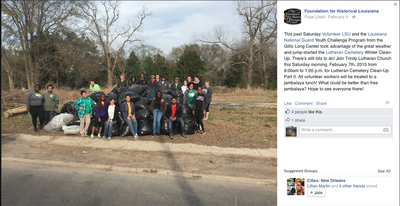 ​I worked at the Foundation for Historical Louisiana from September 2014 - February 2015. 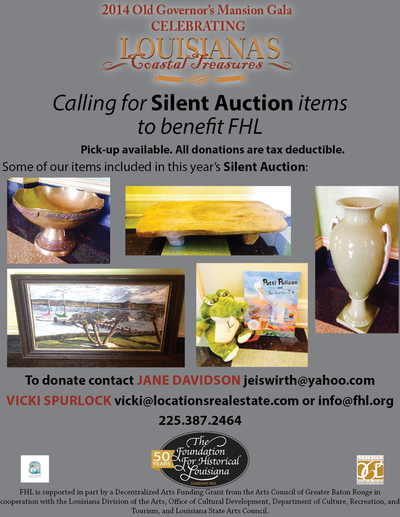 Some of my design tasks as the public relations intern included: e-blasts, brochures, postcards and promotional fliers for FHL's upcoming events. 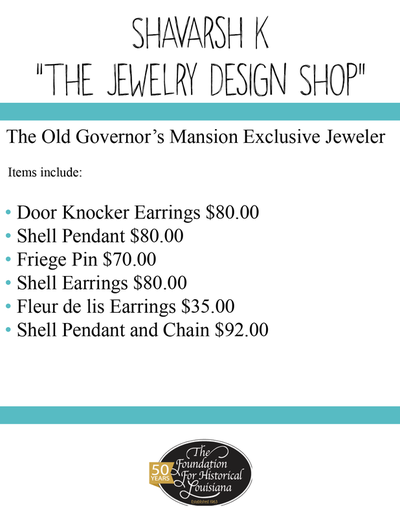 Below are some of my graphic design examples. 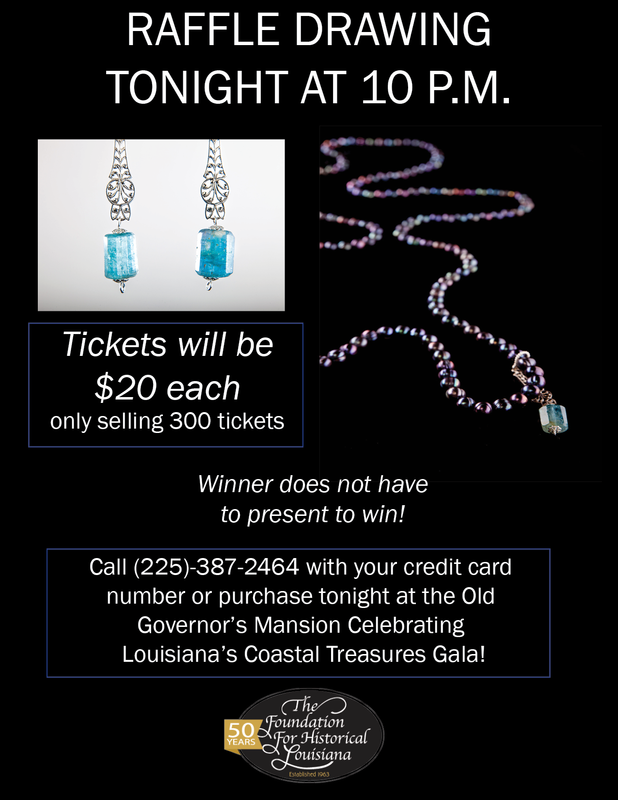 This is a press release that I wrote for the Foundation for Historical Louisiana promoting our Heritage Lecture coming up in March and April at the Old Governor's Mansion. This was distributed via email to all local Baton Rouge media.